Netgear has initiated a voluntary recall of an outdoor power adapter necessary for the Netgear Arlo, Arlo Pro and Arlo Go outdoor security cameras after discovering a potential defect that may pose a fire hazard. Netgear has discovered that water may enter the camera via the connection between the outdoor power adapter and camera. A short circuit, melting and overheating, posing a fire hazard can result if water enters the power adapter. To date, the damage has been confined to the power adapter and camera unit. No injuries have been reported. The affected Arlo Outdoor Power Adapters were sold through various retail suppliers between September and December 2017. The model being recalled is Model Number AD2090120, Part Number 332-10986-01. The unit can be easily identified as the model number VMA4700-100AUS can be found on the packaging. The Model Number and Part Number is marked on the back of the adapter. “Arlo” is printed on the front of the adapter. The product is sold separately from the camera. It is only this model that is subject to the recall, while all other Arlo Outdoor Power Adapters are unaffected. 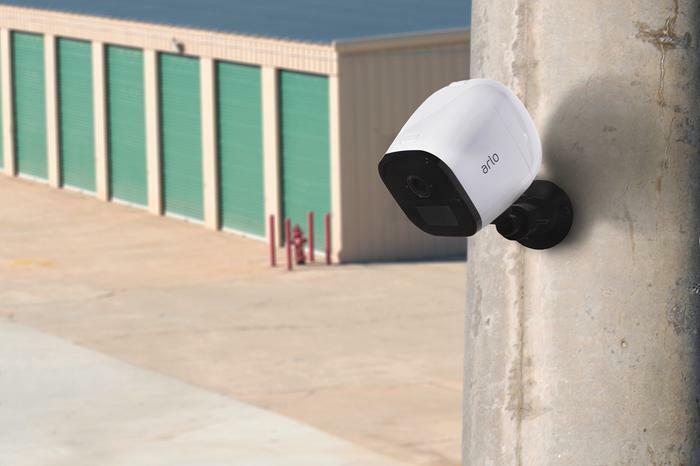 Customers can continue to use the outdoor security cameras with the battery. Netgear is directing consumers to stop using the product immediately and unplug it from the camera. Australian customers can call Netgear on 1800 889 320 at any time or visit to register their products at https://www.arlo.com/au/products/arlo-pro/vma4700-recall.aspx and arrange for a refund or replacement.